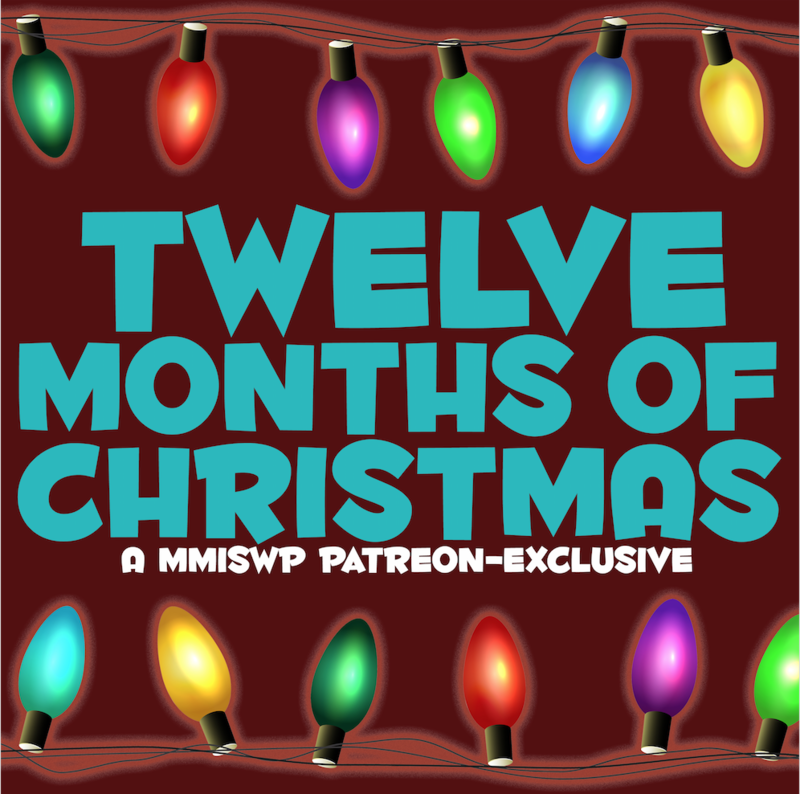 MMISWP Ratings | Mother, May I Sleep With Podcast? Every week, Molly and her guest will rate the movie viewed. The categories are rated on a scale of 1 to 5, with 5 being the “most-Lifetimey.” The total number of each following category is added together for the film’s final rating. At the end of the season, the movie with the highest rating will receive “The Tori Spelling Lifetime Lifetime Achievement” Award.